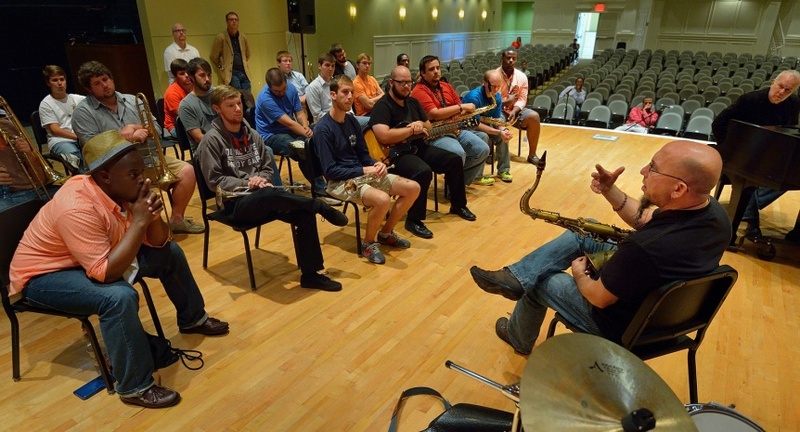 Learn about becoming a Music major at the University of Mississippi. 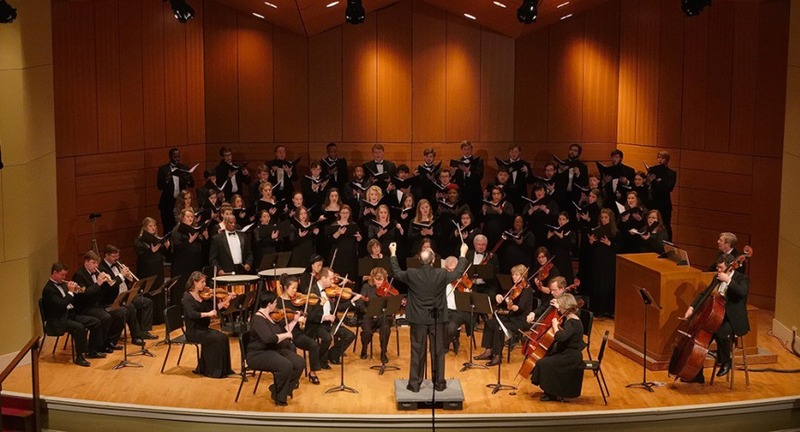 Welcome to the Department of Music at the University of Mississippi, Mississippi’s flagship university. 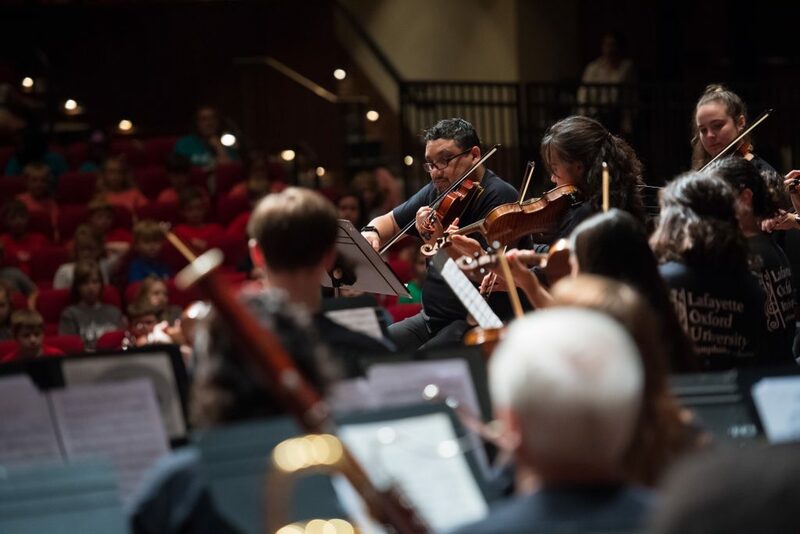 Our mission is to prepare students for professional careers by offering undergraduate and graduate degrees in music education, performance and choral conducting. 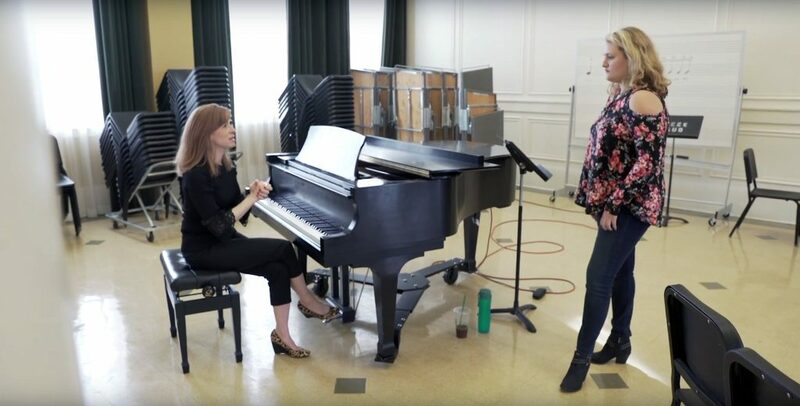 Students entering our programs become part of a vibrant community led by a distinguished and enthusiastic faculty, with 26 full-time and 13 adjunct members dedicated to teaching, research and performance. Thus, our students – more than 170 majors – receive the rigorous individual attention necessary to develop their full potential. As a department within the College of Liberal Arts, we also offer stimulating courses and performance opportunities for non-majors. 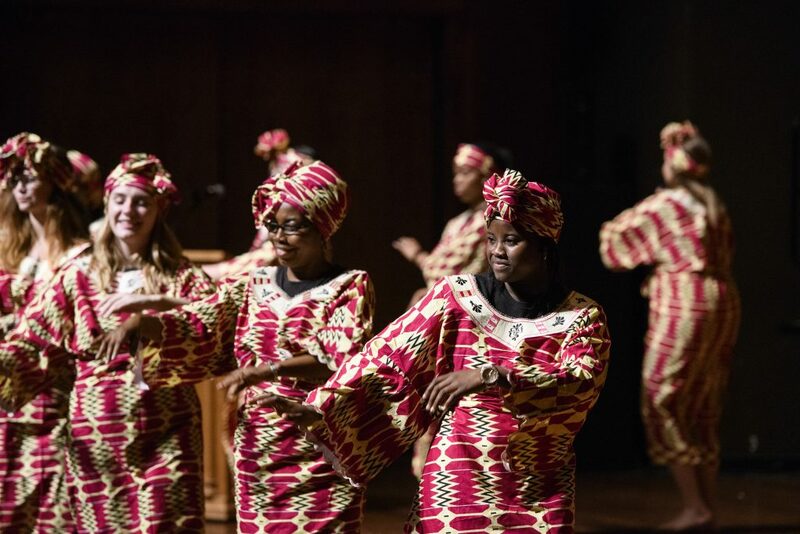 Ole Miss Music has ensembles across many genres, which offer students numerous opportunities to perform. 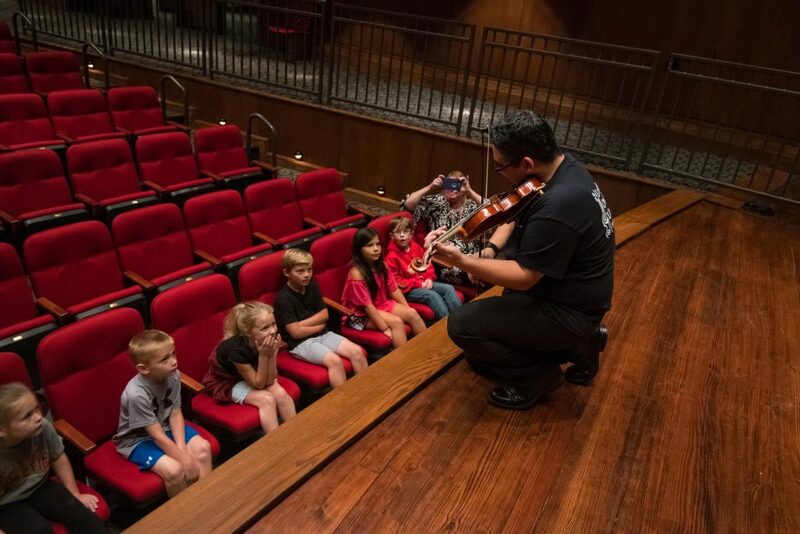 We also offer programs that connect the music department to our community, and students have a chance to participate in many of these. 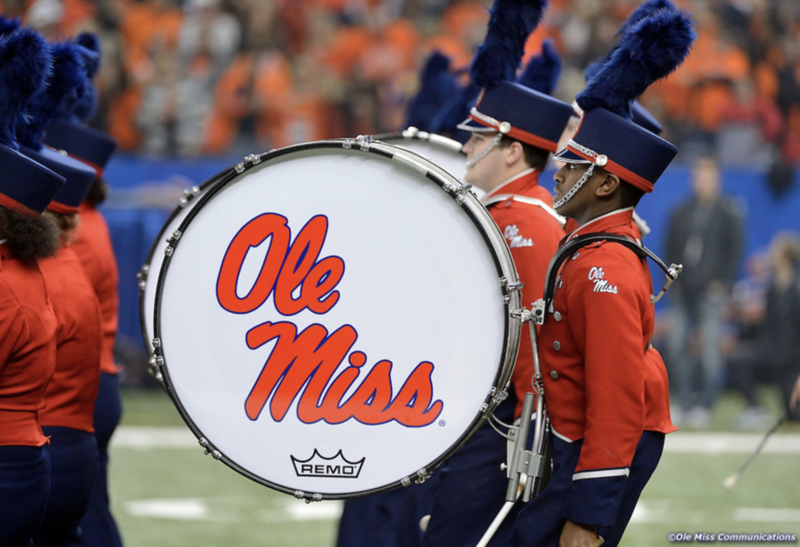 Learn, perform, and do — at Ole Miss Music.